Mate Fibermax™ is the newest optic for most major OEM 1 Micron fiber lasers such as Amada, Bystronic, Cincinnati, CY, Hank, Mazak, Mitsubishi, Precitec, Prima, Salvagnini and Trumpf. 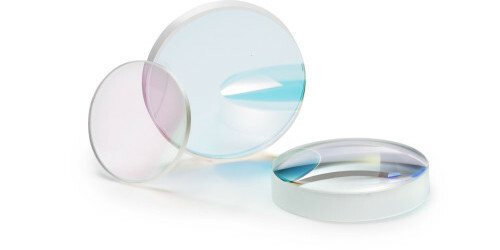 Fibermax lenses manufactured with a fused-silica material to allow the ultra-low absorption. 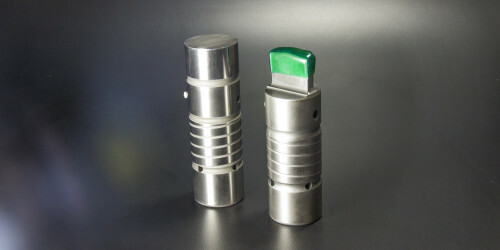 Mate Flowmaster nozzles are manufactured to exceptionally tight tolerances. Internal surfaces are micro-finished using a proprietary process to provide a smooth and consistent finish. 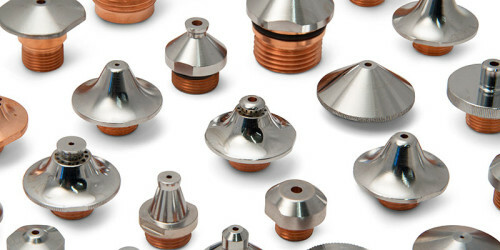 Mate offer a large variety of materials, designs, styles, finishes and sizes for most OEM Fiber lasers. ALL products are backed with the Mate 100% satisfaction guarantee. Mate Fibershield™ protective windows are made of the highest quality fused silica to protect the 1 Micron lenses from back spatter and debris. Protective windows are also known as screens, shields and covers among other names.